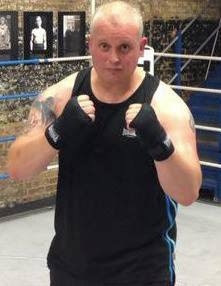 A local Conservative activist is to fight five rounds in the boxing ring to raise money for St Raphaels Hospice. 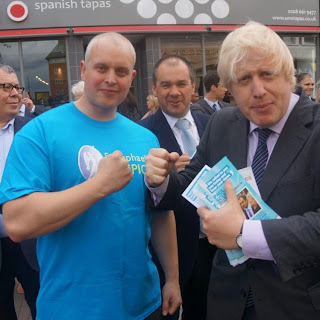 Stewart Mackay who used to be a Conservative Councillor in Runnymede and is now part of the local Tory action team in Nonsuch ward (which covers a good chunk of Worcester Park, has embarked on three months of intensive boxing training and will be stepping into the ring in September. He will be fighting five rounds against an as yet unknown opponent to raise money for the Hospice on London Road. “This is probably one of the craziest things I have ever done and when I sit and actually think about it ...it terrifies me!!" Stewart picked up his charity kit from St Raphael's a few weeks ago and began training a few days after that. He is looking to raise £1,000 for the charity. It is very easy to help Stewart raise the money for St Raphael's. Just go to his Just Giving page which is here: http://www.justgiving.com/321cityboxer/. 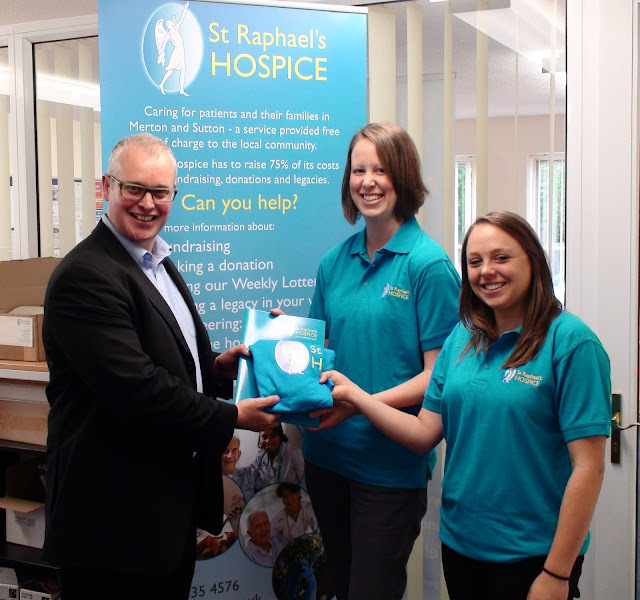 Please support Stewart and St Raphael’s Hospice.